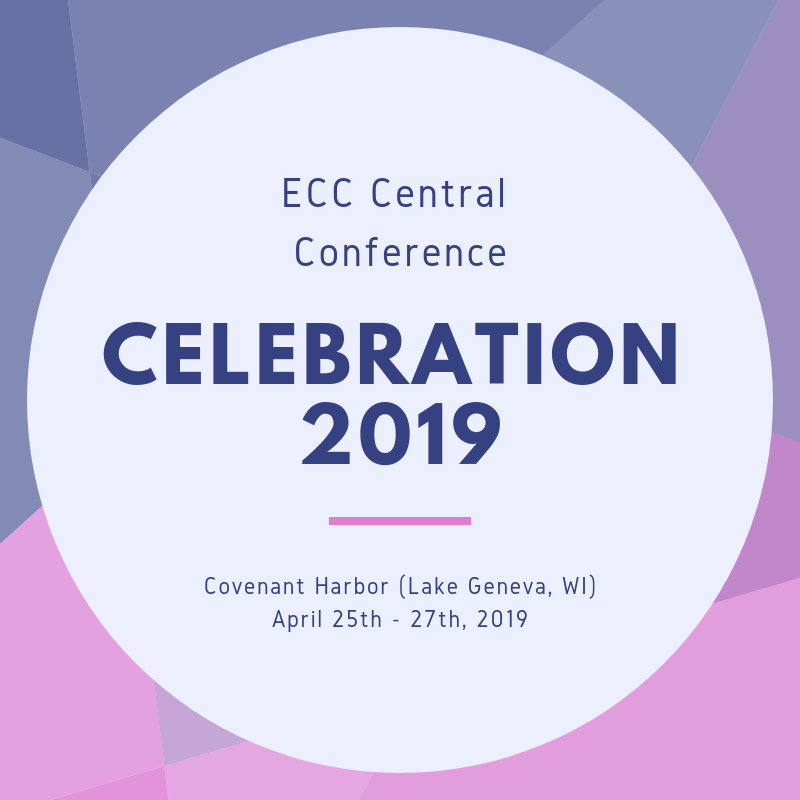 The Evangelical Covenant churches (ECC) from our region are gathering for our annual meeting at Covenant Harbor in Lake Geneva on April 26th – 28th. Our church has delegates attending, but all are welcome to come for worship on Thursday or Friday evenings! During the service on Friday evening, Pastor Eric will be presented as a candidate for ordination and Pastor Amos will be prayed for as a new ECC church planter. Come and join us!